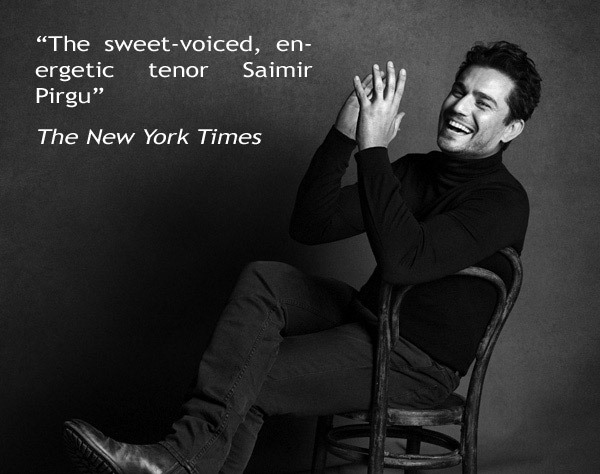 Saimir Pirgu releases his debut solo album on the Opus Arte label, Il Mio Canto featuring many of the greatest tenor arias ever composed. The release pays tribute to the art form he is dedicating his career to, the tradition of the great Italian Tenor. As a protégé of legendary tenor Luciano Pavarotti, Pirgu’s training in Italy has shaped his artistry and the repertoire he’s sung in all the major international opera houses. Il Mio Canto explores the Italian and French operas that great Italian tenors such as Pavarotti made their own. The album release will be followed by a worldwide tour, including performances in Florence, Vienna, Berlin, Paris, Tokyo and New York. 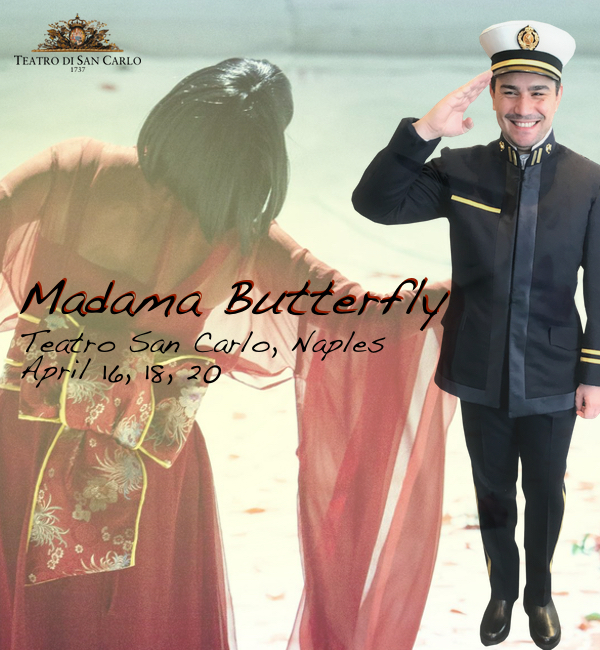 16, 18, 20 April, Teatro di San Carlo in Napoli, new production by Ferzan Ozpetek. Saimir Pirgu. 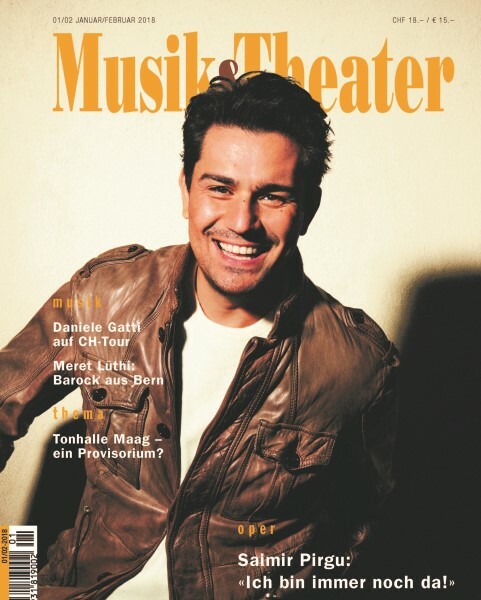 Clik on the cover image for the interview. 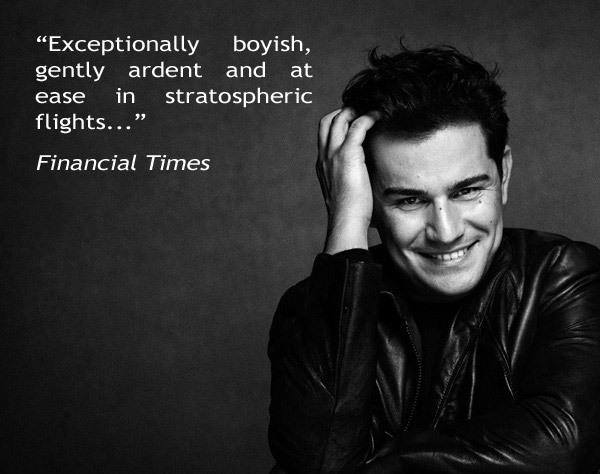 "His singing sounds spontaneous and unforced, graced by an intuitive play of light and shade and a silken touch". 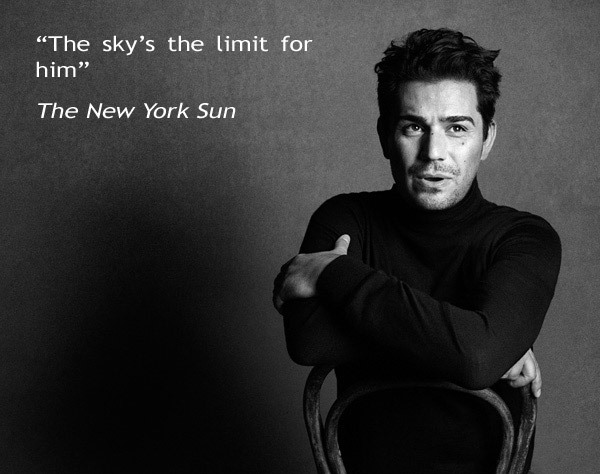 In this article, The New York Times retraces the salient features of Saimir Pirgu's life and career.